Becoming a Capital Living member gives you the opportunity to meet over 270 members who have at least one thing in common - loving making the most of London life. Everyone is in a similar boat, English speaking, working in full time employment and looking to live in a room on their own in a sociable house share. We keep all of our houses are mixed and keep a balance of guys to girls. Most of our members work Monday-Friday but we have a few shift workers too - everyone is welcome! 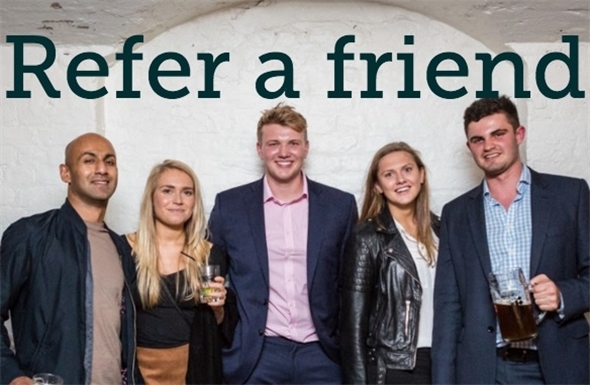 If you know someone who you think would make a great member, check out our member referrals page. 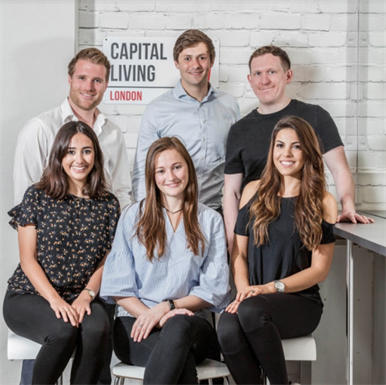 Millie has lived with Capital Living in Clapham since 2016. Richa is relatively new to London, she joined Capital Living in 2017. Felix is originally from Germany and has been living in one of our houses in Fulham since April 2015! He is always smiling and easy to chat to! Harshala has been living in one of our houses in Chiswick since 2015. James is a recruiter working in the city. He has been a Capital Living member since July 2014, initially living in Fulham and now in Balham. In his spare time James enjoys keeping fit, watching movies, cooking and exploring London with his housemates. Chris is an Accountant from Australia. Matt first moved into a Capital Living house in Fulham since early 2015. He can be found at all of the socials.